My latest live photography interview for Paul Griffiths’ show “Photography Live and Uncut” and other photography news, black and white fine art tutorial collection and more. Since I’m not necessarily sending out a newsletter, I thought of including from time to time in my usual posts a few that have to do with my latest activity and the latest things I publish, be them tutorials, interviews or different other offers (workshops, products etc.) – mostly educative info that can help other fellow photographers in their quest for creating fine art photography and (en)Visionography. This is one of those posts. I will start with a live photography interview I gave recently to Paul Griffiths, for his show Photography Live and Uncut, a great show where Paul has interviewed some very inspiring photographers over time. I’m actually very proud to have been invited to this show, considering the artists who were his guests in the past, and I will mention only a few very well known names like Michael Kenna , Alain Briot, Irene Kung, Rick Sammon, David Brookover, David DuChemin , Jonathan Chritchley, Bruce Percy, and I could keep going. I’m extremely proud to have joined such a great array of outstanding photographers and artists. I recommend you to watch all these interviews and generally to watch Paul’s show because there is a lot to learn from the things his guests share. In this interview, I am taking of course about photography, in general and in detail, about long exposure photography, black and white photography, fine art photography, about gear and how to use it creatively, about how to express yourself in art, how to conceive and proces your images. I’m generally trying to cover as much as possible to make it a very instructive interview, and Paul’s questions helped a lot in guiding the discussion towards a lot of different interesting subject. I’m also explaining how I created some of my images and what can help in different situation so you get an image as close as possible to what you have in mind. Here is one of the images I’m talking about, among others, explaining how I created it and why it was so challenging. 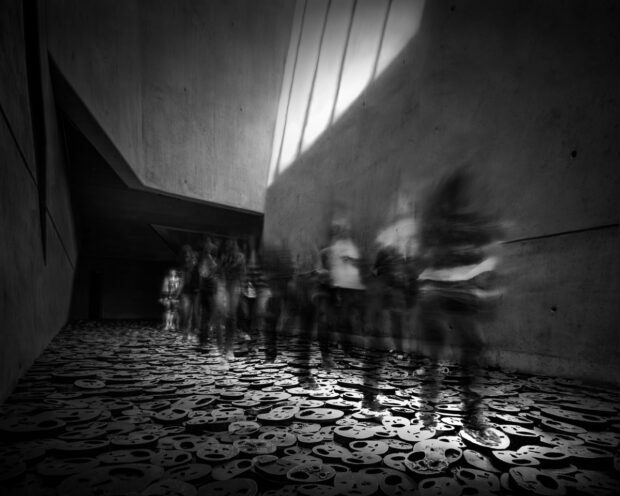 It is an image I’ve shot in the Jewish Museum designed by Daniel Libesking in Berlin. You can watch the interview to see how I made this image. 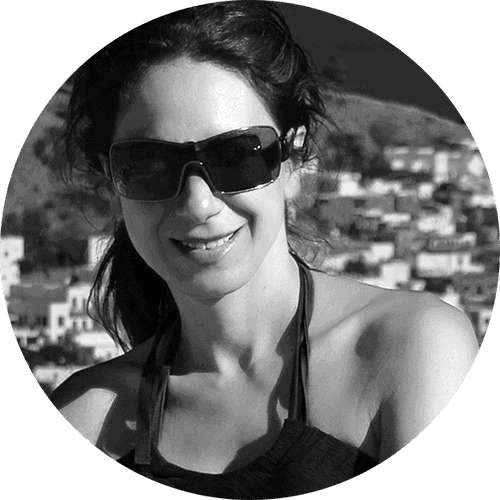 I hope you will enjoy the interview, that it will give you useful information, and I would love to hear your impressions in the comments. Another thing that will be useful from educative point in view is a collection of tutorials I published recently, where I gathered together my most popular tutorials on black and white photography, my guides and making of posts for my images, so they can be found easily and without needing to dig too deep into me website. It was a suggestion I got from many of you so I hope this will help. On this occasion, I also want to thank everyone very much for your enthusiastic response to the tutorials and other things I publish and the many emails filled with good words that I have received. I’m truly grateful and I’m happy what I share is useful. As you know, my aim is not only to do photography or to make my photography well known, but to help educating other artists so they can create themselves what they wish to create. This is why I’m promoting (en)Visionography as a new way of thinking about photography and a new way of creating it. This is why I do all my educational work, with workshops, mentoring courses and through this blog. My dream is a world where all the artists can freely create based on their vision and where they have the tools to do it. What I want to help in building this world by offering some to others the tools that worked for me. 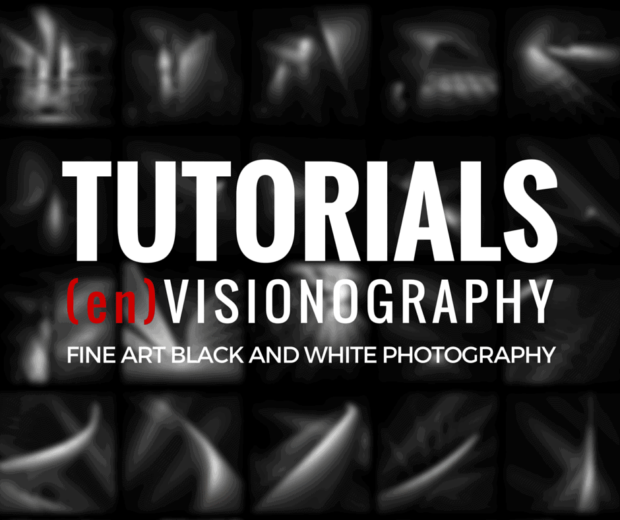 Here is where you can find the collection of Tutorials on fine art black and white photography and (en)Visionography. One more piece of news on my list for today, something I’m happy about, my latest nominations for the 10th edition of Black and White Spider Awards, where 4 of my images were nominated in the Professional contest for Architecture Category. 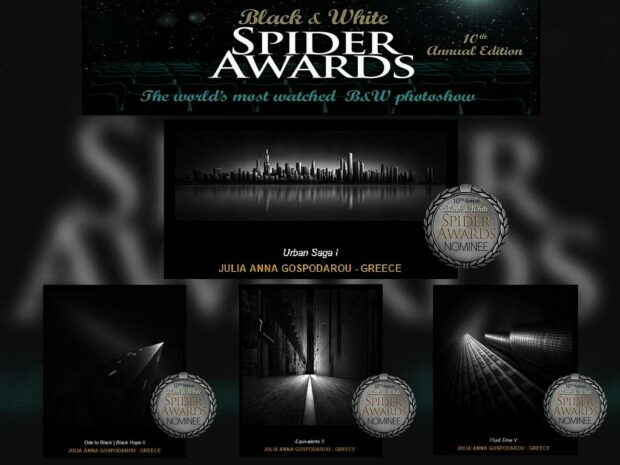 Black and White Spider Awards is a very prestigious competition with thousands or entries every year and I’m proud to say for the past few years, every time I entered, my work has won important distinctions. Have a look if you are interested at my Awards gallery. This is something I’m really proud of and very honored that my work has been rewarded so many times. Here is a link to Spider Awards Gallery with this year’s awards. These were some of my latest news. I hope you found them useful and that you have great news too for your photography. I’m looking forward to meeting you at the New York workshop. I’ll be back soon with a new blog post that I think you’ll find interesting.